Paolo Zacchia, Roman Physician. Mentioned in his book “Hypochondriacal Sickness”. 2.5 g ambergris (a secretion of the bile duct of sperm whales, when aged smells like rubbing alcohol and was used in the perfume industry). In 1768 - Joseph Baretti's "An Account of the Manners and Customs of Italy" he tells his readers that chocolate is for "people of an adult age", as drinking something "hot" in the morning causes spoiling of teeth and weaken their bodies. Hide poison. Pope Clement XIV suppressed the Jesuits in 1773, those closely associated with the preparation of chocolate. In 1774 he died. They say his body decomposed rapidly and fingernails dropped off, suggesting murder, and pointing to the jesuits. The Spaniard Fray Agustin Ferreu wrote to a friend that the surgeon who embalmed the Pope developed swollen hands and arms and his fingernails dropped off as well. However, it's said these allegations were disproved by the medical autopsy. Centuries of Spanish influence brought Chocolate to this part of Italy, where they create artisan chocolate, while still grinding it by hand. 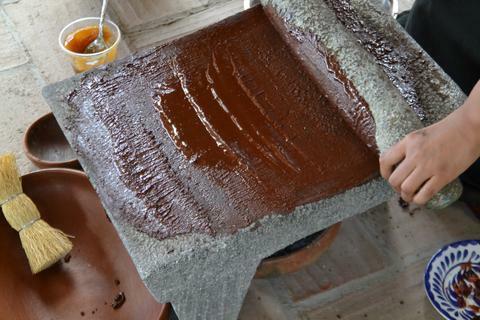 You can visit the official site of Chocolate of Modica here. It was the southern and Spanish ruled parts of Italy, such as Sicily and Naples, which took on chocolate at a much greater intensity than the rest of the “Italian” regions. Venice, for instance, stuck to coffee. Mostly because at the time when chocolate entered Venice, economically it was in decline, and coffee was 1/3 of the price of chocolate. 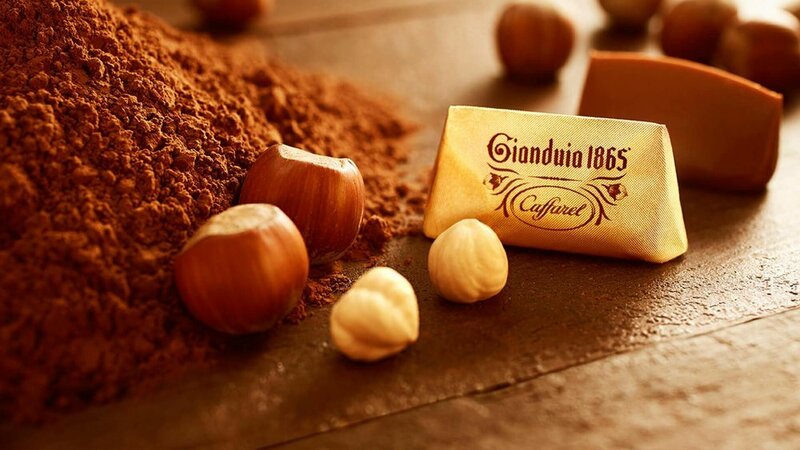 Developed Gianduia in 1865 when cacao was expensive and hazelnuts used to make chocolate more affordable. 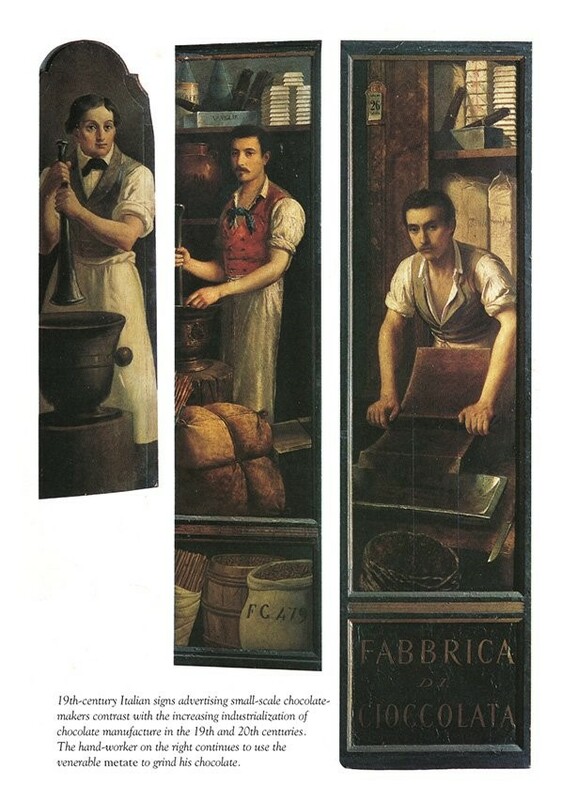 Pierre Paul Caffarel is given credit for inventing Gianduia. Nutella was invented by the Ferrero family in 1963, which was a creamy spreadable version of Caffarel’s gianduia. 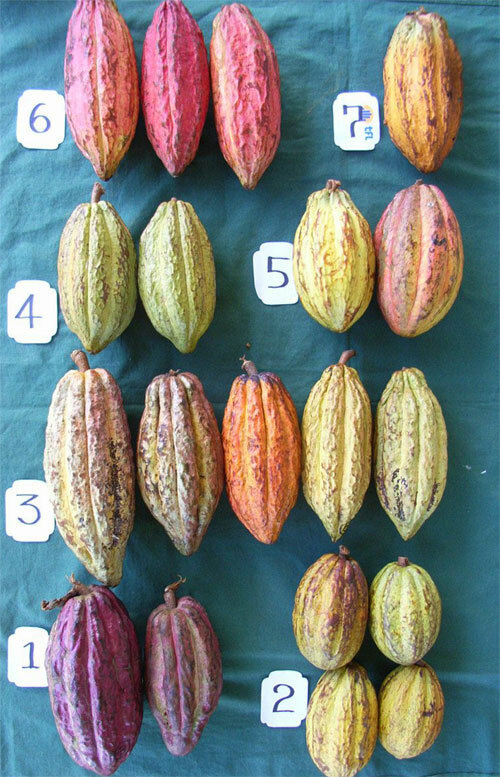 Using chocolate to flavour cooked food would have been taboo for the Mesoamericans from whom the Europeans received this wonderful seed. You can compare it to Christians cooking with communion wine. Chocolate soup (popular in Trento) with milk, sugar, cinnamon, egg yolk, chocolate and poured over toast. Frozen desserts were invented likely in 17th C in southern Italy, once the effect of large amounts of salt on snow had been discovered. 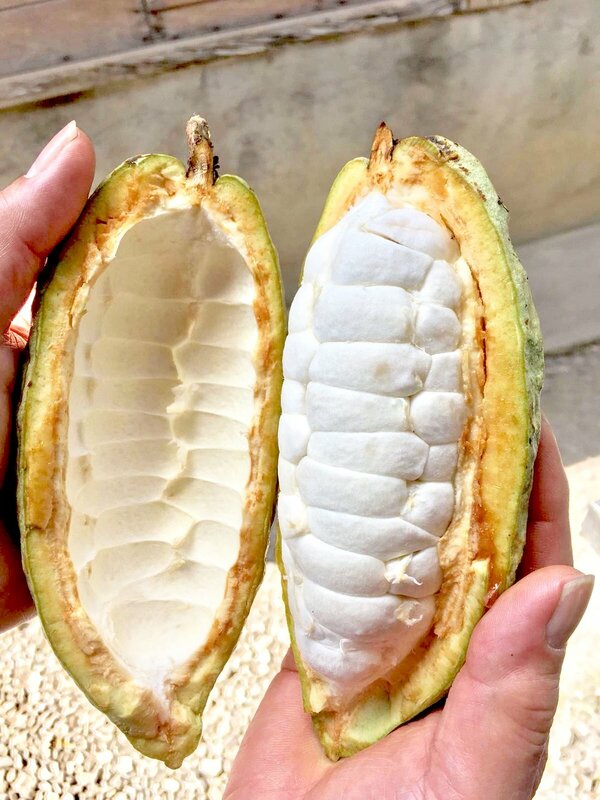 To learn more about chocolate, Go to the homepage and browse, join the next chocolate Workshop, or ask Geoseph a question by filling out the form below!